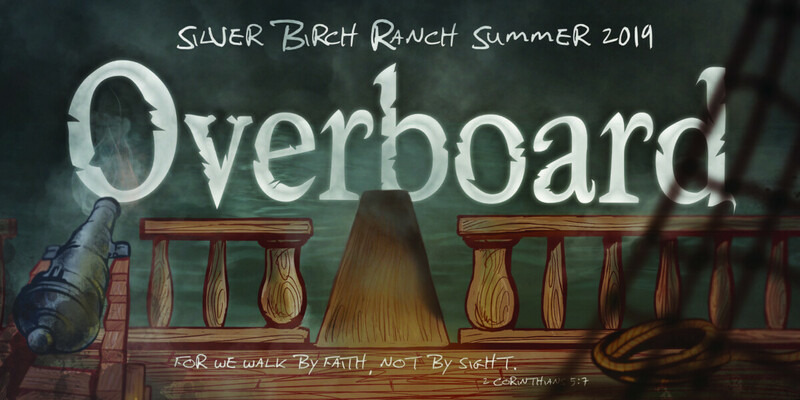 Our church is the sponsoring Family Camp at Silver Birch Ranch this summer. Pastor Ryan will be speaking for the week and our church has priority registration. Make sure you mark your calendar and register to reserve your spot for this special weekend happening July 3 - July 8, 2019. Silver Birch Ranch is a beautiful camp located in the Northwoods of Wisconsin. This picturesque setting is a great place for your kids to enjoy the outdoors and for your family to make memories that will last a lifetime. Most importantly, this camp will stir your family spiritually in ways that are impactful and life changing. We can't wait to see you there!